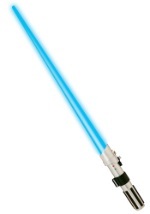 Step into the shoes of the Anakin's female Padawan, Ahsoka, with this Ahsoka lightsaber. 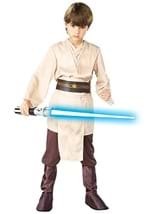 This Clone Wars accessory is made of durable plastic and has a unique hilt that has a "V"-cut shape at the top where the blade extends from. 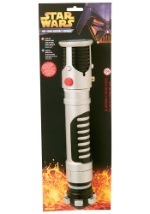 The blade lights up with a flick of the "on" switch located at the bottom of the hilt (requires two AAA batteries - not included). 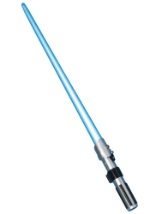 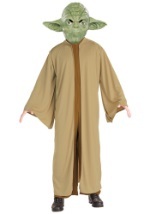 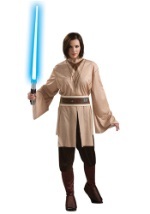 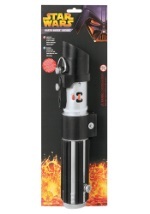 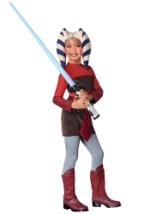 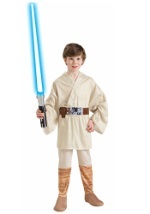 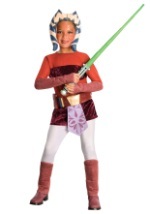 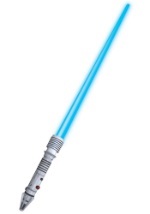 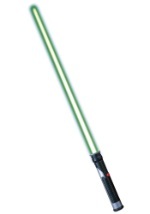 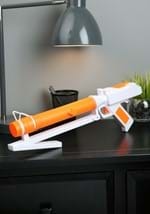 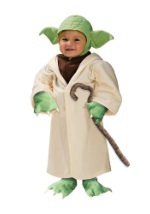 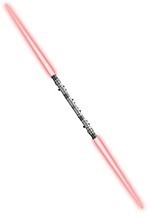 Every Jedi needs a lightsaber, so be sure to add this one to your Ahsoka costume this Halloween!